Window graphics are a cost effective and attractive way to get a message across to your customers. 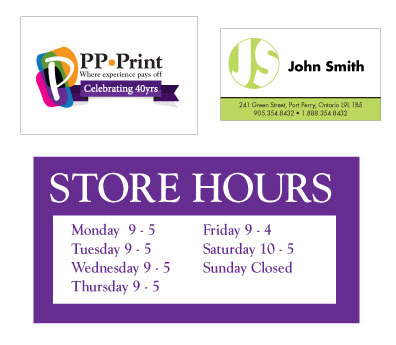 Use them to post your hours of operation, advertise a particular product or simply let your customers know about your services. Window graphics can be used on any glass or mirror and are available in any shape and size.